Kick your meals to another level by adding a touch of Jim Beam to these recipes. Since 1795, the Beam family has been producing one of the world's premier brands of bourbon whiskey. Over the course of seven generations, the recipe for Jim Beam's signature Kentucky Straight Bourbon Whiskey has remained essentially the same, making it a taste that has been enjoyed and shared over the decades. 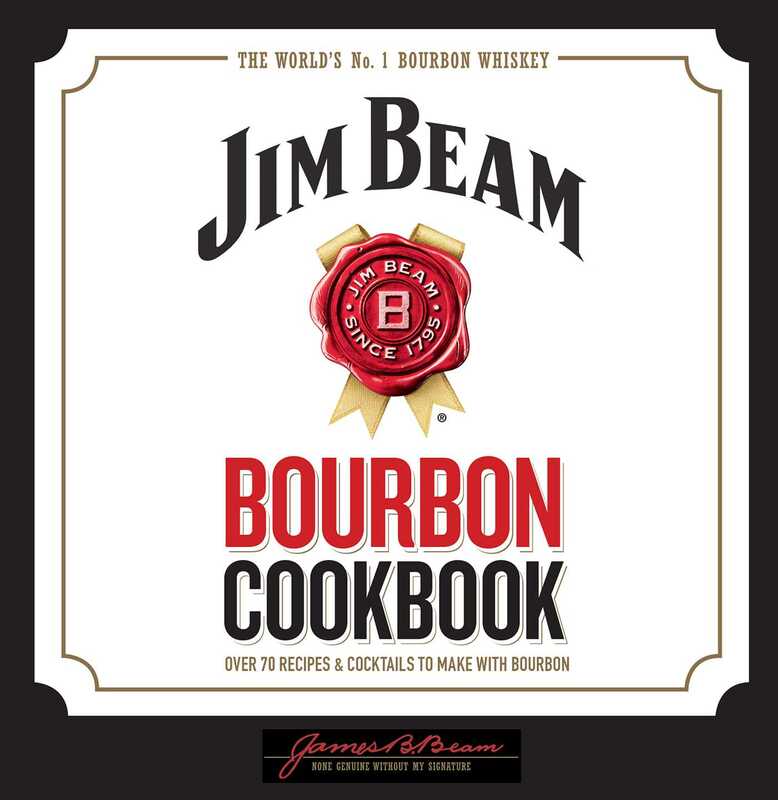 Jim Beam Bourbon Cookbook contains 70 recipes that include this classic bourbon whiskey, from appetizers to main dishes to desserts--and cocktails, of course. Ideal for backyard barbecues as well as elegant dinners, the dishes in this book will leave your guests wondering what secret ingredient has given your food such a distinctive flavor.